Why it matters: Quality mid-range devices offering a solid user experience are more plentiful than ever. As flagships creep past the $1,000 barrier, their emergence arguably couldn't have come at a better time. HMD hasn’t been overly eager to bring its Nokia-branded handsets to the US but that changes with the Nokia 7.1, a solid mid-ranger that looks to punch above its weight. The Nokia 7.1 features a 5.84-inch notched FHD+ LCD screen with HDR 10 support powered by a mid-range Qualcomm Snapdragon 636 SoC, 4GB of RAM and 64GB of onboard storage that’s expandable via microSD card slot. The handset comes equipped with dual rear-facing cameras – a 12-megapixel shooter with f/1.8 aperture lens and a 5-megapixel unit with f/2.0 lens for depth-based imaging – that both use Zeiss optics. 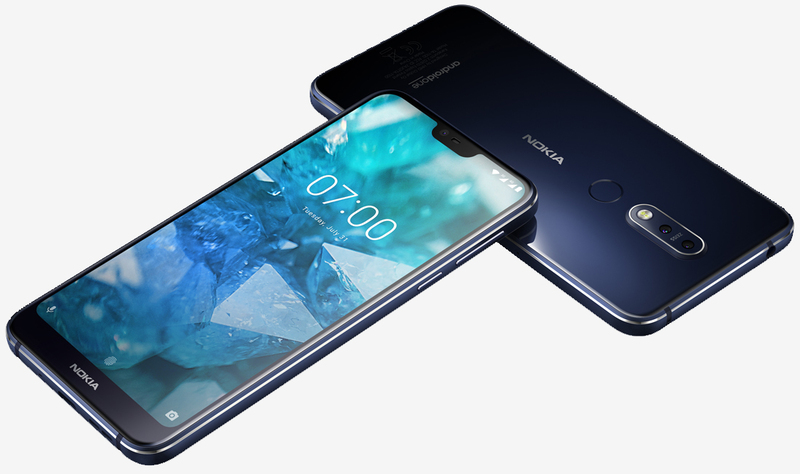 The Nokia 7.1 also utilizes the company’s “bothie” concept that we saw on earlier handsets where both the front and rear cameras capture an image simultaneously. The mid-ranger additionally affords USB-C connectivity, a 3.5mm headphone jack and a 3,060mAh battery that should deliver a respectable level of runtime between charges. It’ll ship running Android Oreo although we’re told an upgrade to Android Pie will be available by the end of next month. The Nokia 7.1 will be available to pre-order starting October 5 from Amazon, Best Buy and B&H. The first units are scheduled to ship on October 28.